Louisiana is a strange but spellbinding state in the Deep South of the United States. Enchantingly offbeat, it is a place you can visit once but will never be able to forget. Home to over 4 million people, Louisiana is a melting pot of unique cultures. Attractions include the French Quarter, Oak Alley Plantation, and Honey Island Swamp. Get ready for a unique experience like no other with cheap flights to Louisiana. Louis Armstrong New Orleans International Airport (MSY) is the main airport serving Louisiana. It is a 25-minute drive from New Orleans. The airport serves many airlines, including Delta Air Lines, American Airlines, and United Airlines. Popular international flights to Louisiana depart from Johannesburg and Cape Town. The flight duration from Johannesburg is approximately 20 hours and 40 minutes. There is no place in the world quite like New Orleans. It is a city filled with hoodoo magic, legendary jazz halls, mysterious traditions, and one of the most decadent parties in the world, Mardi Gras. Forget everything you know about attractions. Apothecary museums, plantation homes, and above-ground crypts that house the Voodoo Queen. The attractions will leave you spooked but spellbound. 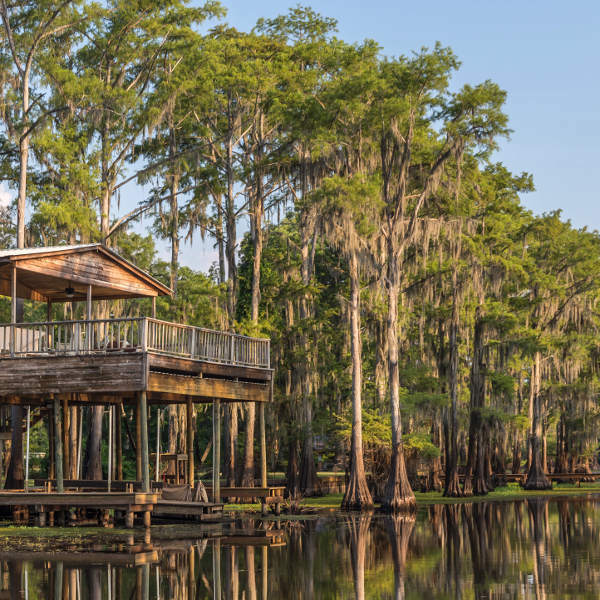 Nicknamed the ‘Bayou State’, Louisiana is a dreamscape for anyone who has ever wanted to cruise through a swamp in an airboat or kayak and meet mysterious moss-covered critters. Louisiana experiences subtropical weather with steamy summers and mild winters. The weather is usually more intense the further south you go, with summers getting extremely hot and humid around New Orleans and Baton Rouge. The southern parts are also prone to tornadoes and hurricanes. Tornado season is between January and March and hurricanes roll through town in August and September. There isn’t really a good or bad time to visit Louisiana. However, October and November are considered to have the best weather. If you want to experience the wild thrill of Mardi Gras, the best time to visit is between February and May when celebrations are in full swing. But if you want to avoid the boisterous festivities, December and January tend to be quieter and cheaper. Louisiana is no ordinary state. A little strange but always soulful, it is a place where the locals appreciate the good things in life and there is always something to do. And some of those things revolve around food, music, and outlandish attractions. There are tons of hole in the wall joints and restaurants offering up authentic Cajun cuisine that shows off the culinary magic of Louisiana. But one of the best experiences you can have is going to a real southern crawfish boil. Befriend the locals and try to score yourself an invite to a backyard broil. And when that is over, finish it off with a couple of fluffy beignets from Café du Monde. When it comes to music, this is a state where the streets always seem to be humming with the sound of saxophones or folky anthems. You will hear everything from rugged Creole and Cajun music, smooth jazz and Zydeco, and swamp blues. 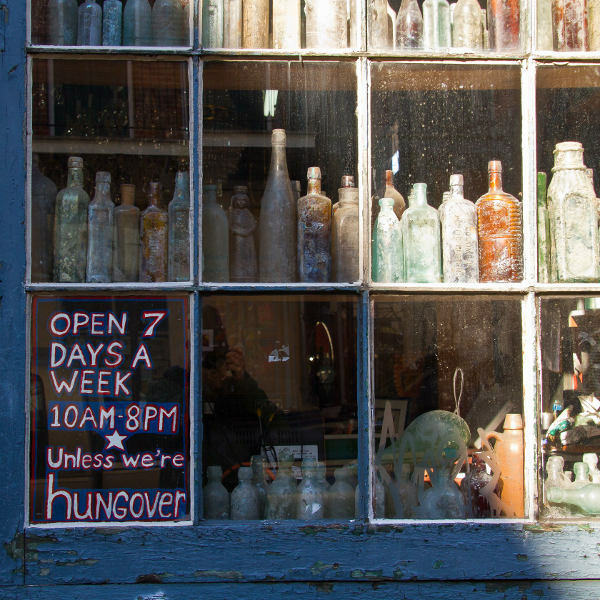 Be sure to spend a good amount of time exploring the bars and music halls in Louisiana. And for something a little different, a kayak or airboat tour through the mossy swamps and bayous is an absolute must-do when visiting this enchanting state. A visit to Avery Island, the birthplace of Tabasco, will appeal to lovers of the iconic hot sauce, while Marie Laveau’s House of Voodoo and Jean Lafitte’s Old Absinthe House offer a glimpse into the darker side of the state. With so much to see and do in Louisiana, you’re definitely going to need to extend your trip. 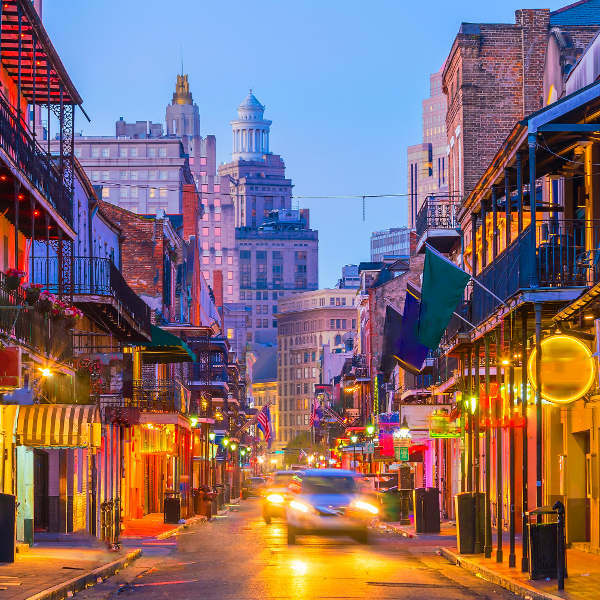 Compare several airlines and book your cheap flights to Louisiana online at Travelstart! South African passport holders will need a US travel visa to visit Louisiana and the rest of North America. Your passport should have a validity of at least six months after your return date and three blank pages available for entry stamps. Visa applications can be submitted at the US Consulate General in Cape Town, Durban, or Johannesburg. Visa interviews will also be conducted at the consulate. Although Louisiana is a relatively safe state, crime does happen, especially in poorer areas and the above-ground tombs. However, you should use common sense and take the usual precautions wherever you are. You should also avoid wandering around at night and be wary of pick-pockets. Louisiana is also at risk for tropical storms and other severe weather such as tornadoes and flooding. If you are travelling during storm season you should follow news channels for updates on approaching storms and familiarise yourself with emergency protocols. You will not need any vaccinations for the United States. However, routine vaccinations for MMR, diphtheria-tetanus-pertussis, varicella and polio are always recommended when travelling.